• Discover what’s happening and get real-time stories, pictures, videos, conversations, ideas and inspiration – all in your timeline. 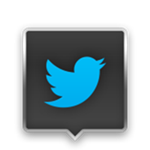 • Larger Home Timeline Photo Preview – Tweets with Twitter photos let you be part ofthe moment. • Click on a Tweet to see how many times it’s been favorited. 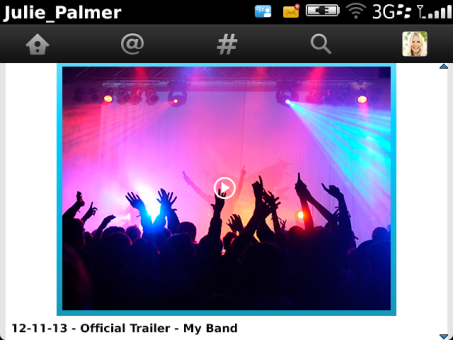 • Tweets with videos are now identified in your home timeline. • Searching Twitter is now easier with auto suggestions of topics and users as you type. 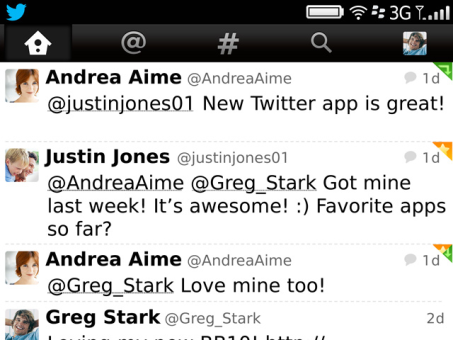 • DM message status in app now syncs across all of your devices and Twitter accounts. • Protected Account users can now view, accept or decline follow requests.